Introducing the Breton Farmhouse Patio Home by Hartford Homes in Wildwing. 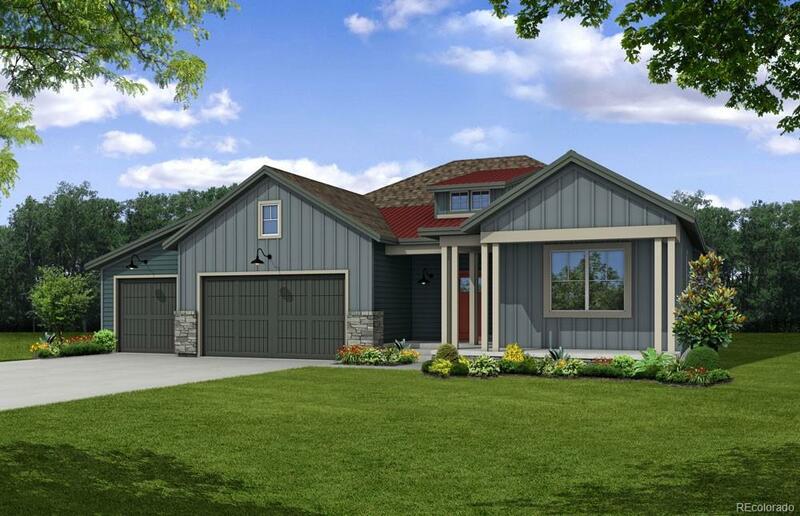 This 3 bed + an office floor plan w/ a finished basement has the Farmhouse II exterior and Artisan interior package. Features include hickory floors extending from the front door through to the great room, great room fireplace & 2 living areas.